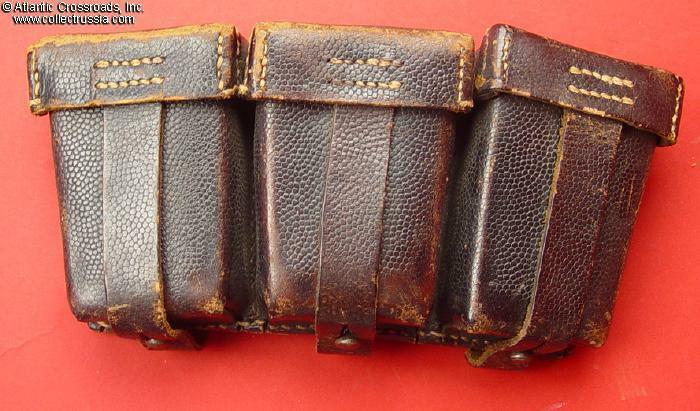 K-98 Ammo pouch, in very good condition. 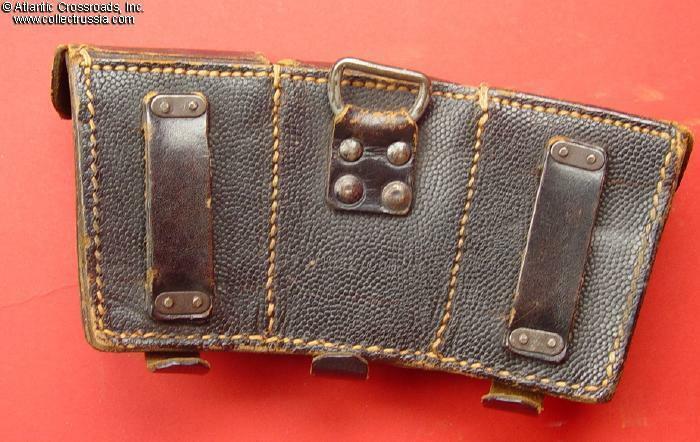 K-98 Ammo pouch, in very good condition. RB # to reverse. Not very legible, appears to be 0/1032/000. Shows wear but still solid and strong.